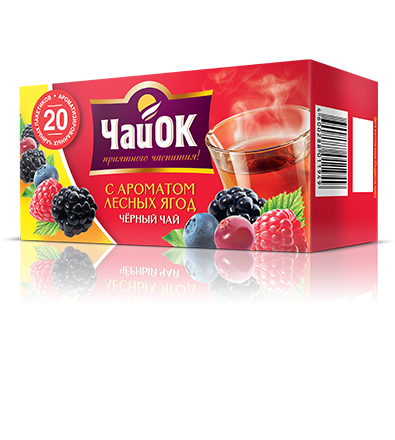 “ChaiIOK” line presents a rich variety of teas with fruit and berries. 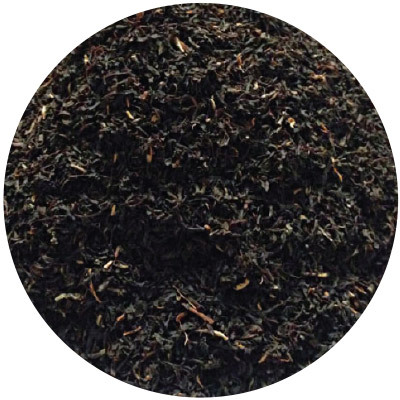 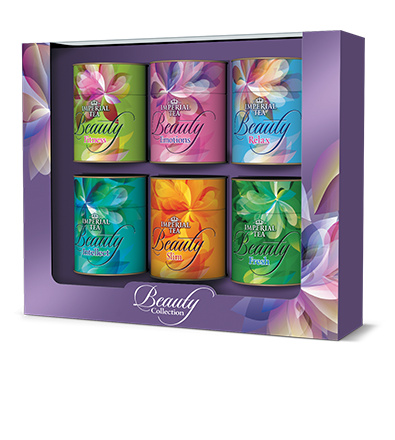 Each blend combines strong black tea with flavors of tropical fruit filled with warmth of the sun or forest berries that evoke vivid summer memories. 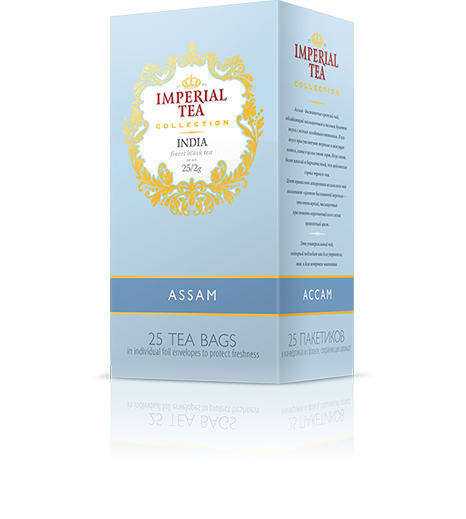 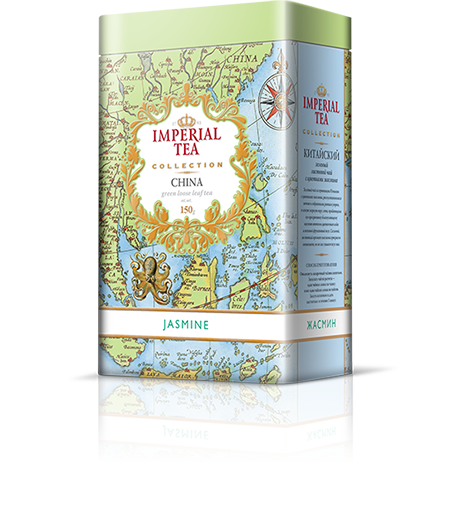 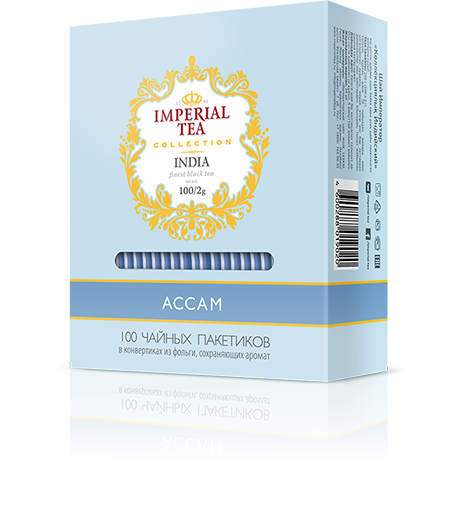 High quality and amazing taste combined with reasonable price make this tea line a decent competitor of most premium teas. 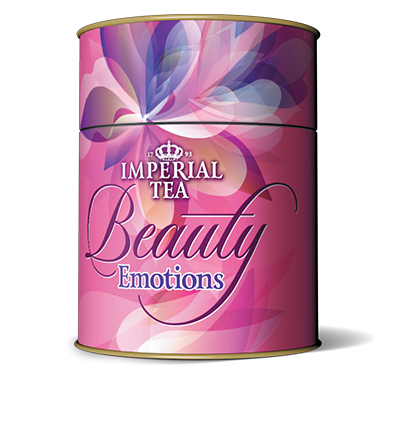 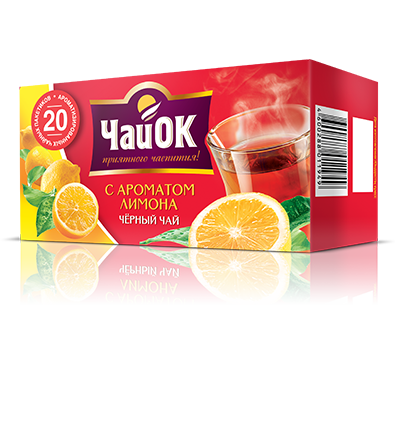 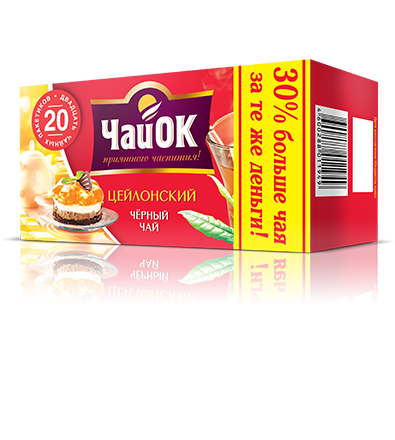 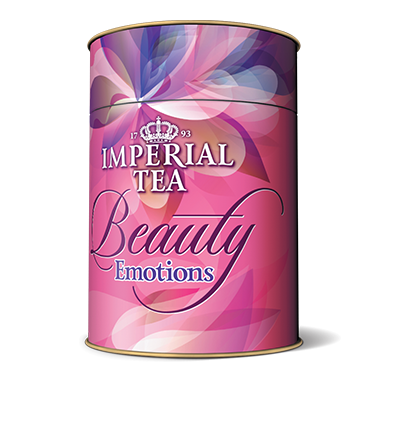 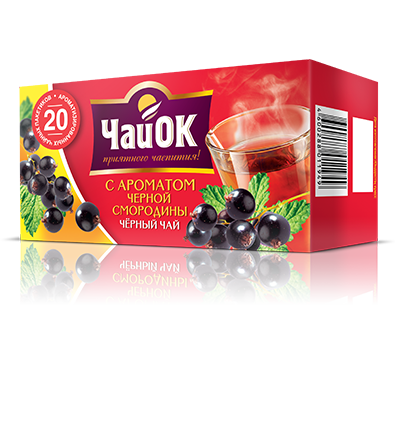 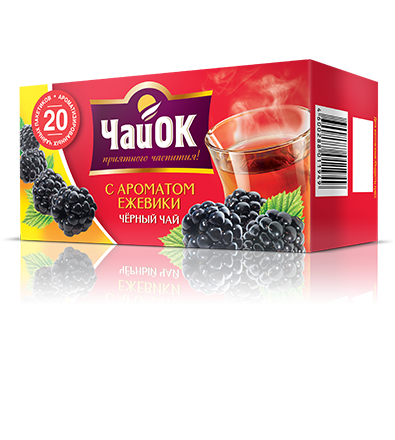 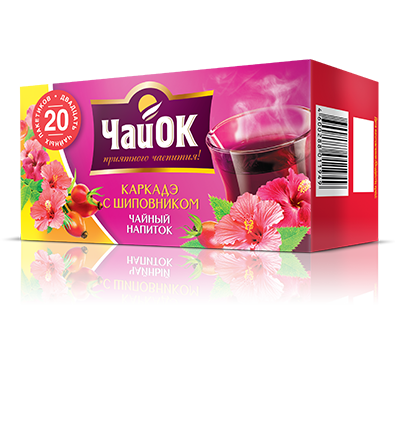 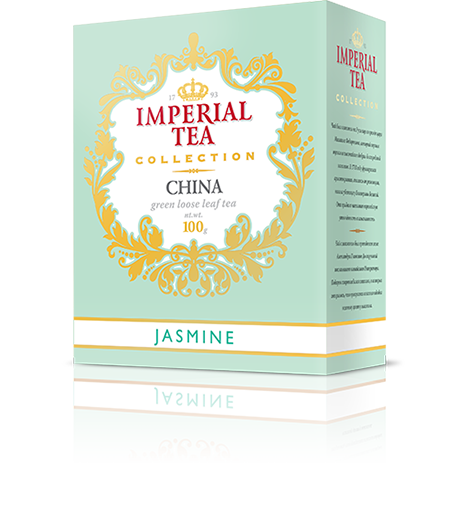 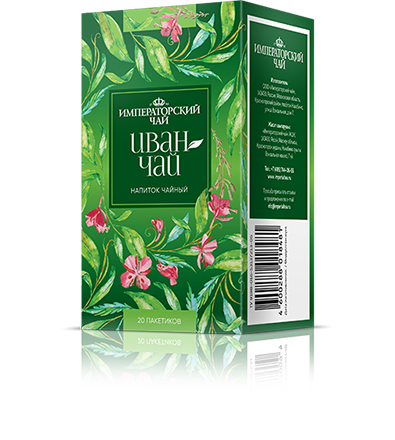 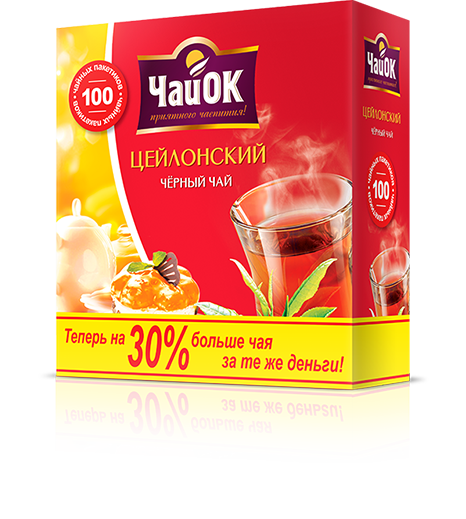 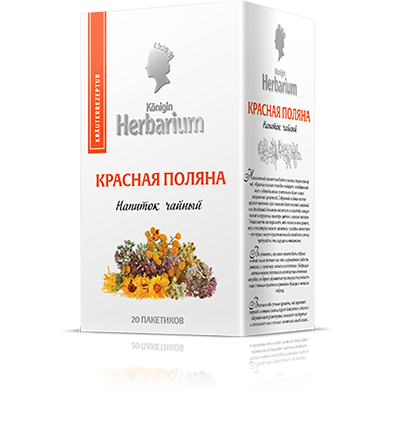 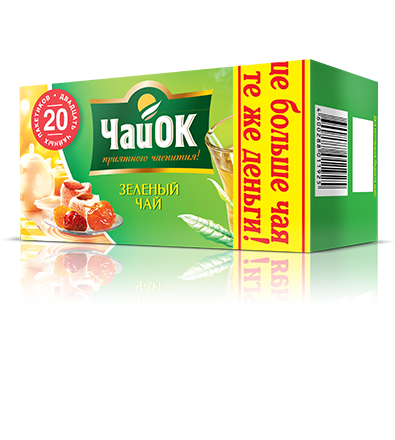 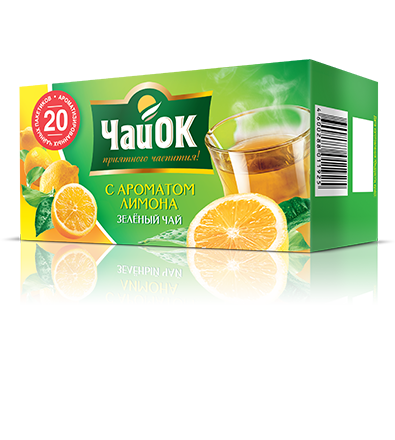 A mild taste of this tea enchants you from the first sip and gives a moment of ultimate pleasure.